Men's jeans come two ways. Regular denim cost $220 for the first pair, including your pattern development; and selvage cost $275 for the first pair including your pattern. If you don't know the difference, you should go with the regular denim. The quality is exactly the same, the only difference is in the width of the fabric from the mill and the distinctive side seam finish. Granted, selvage has somewhat of a cult following among the cognoscenti, so it's up to you. 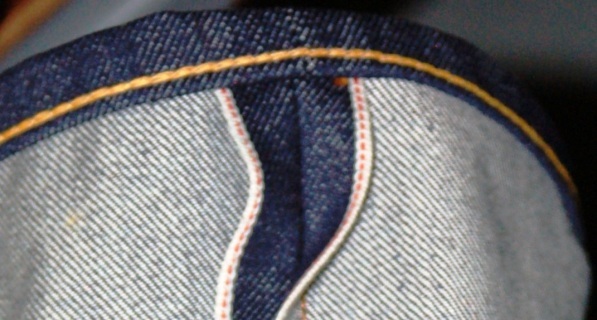 The picture on my website header shows the selvage finish. Selvage is a narrow piece of denim that requires absolutely straight pattern at the side seam and uses an addition $20 of fabric. Additional jeans after the first pair are $40 less. Jeans for extremely large guys (NBA NFL) cost more due to increased fabric, labor and trim costs. You guys know who you are. My tallest customer is 7'2". Most of my guys can't hold his jeans off the floor, arms straight up and standing on tip-toe, but they look amazing on him. 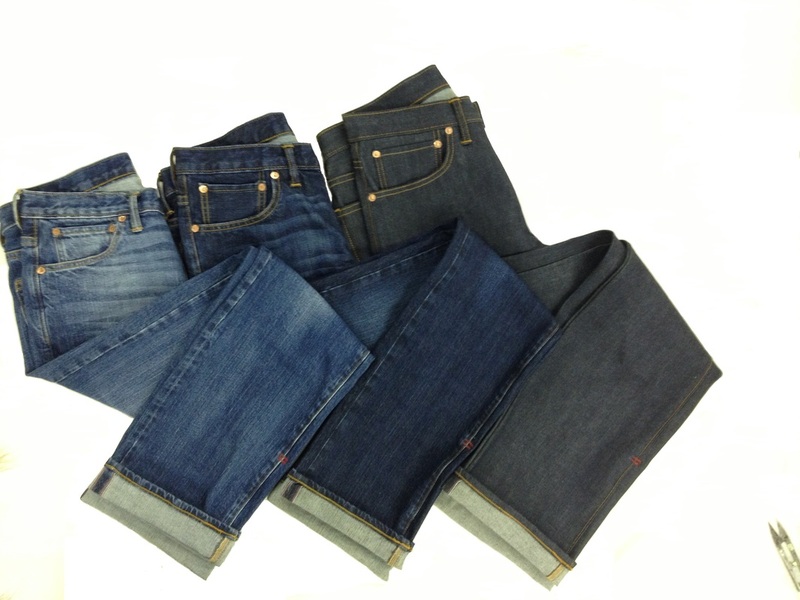 I can produce multiple jeans at one time, even in different denims and washes more cost effectively, so don't hesitate to call me to discuss any ideas you have. It's what I do. I love it.